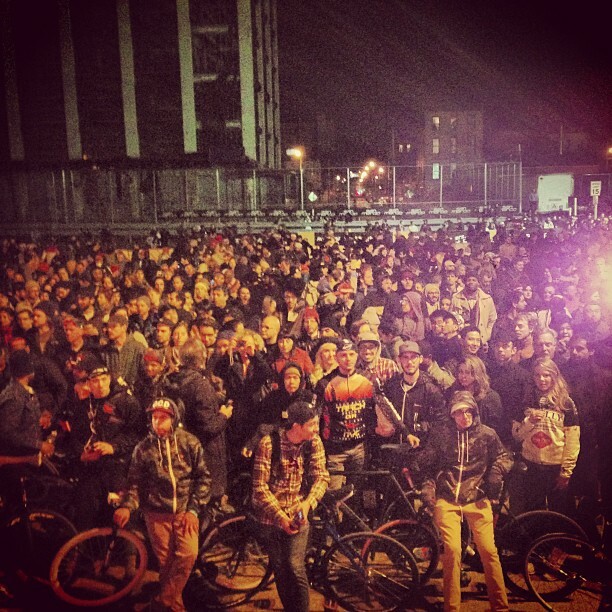 Redhook Crit : Look at the number of people attending the podium event! This is what racing is all about! David Tremble has taken racing back to the where it started and where it belongs; at the pinnacle of excitement. The event started as a completely underground, unsanctioned event which brought an immediate appeal to the rogue nature of bike racing; the appeal, the attraction and the excitement resonates big in the cycling community. 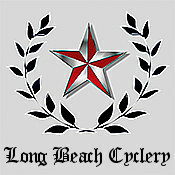 These events draw licensed, unlicensed and professional riders from around the world. Both USAC & UCI, I’m sure are taking notice. D.Tremble: pure genius. AniMauX qUe ToDo!